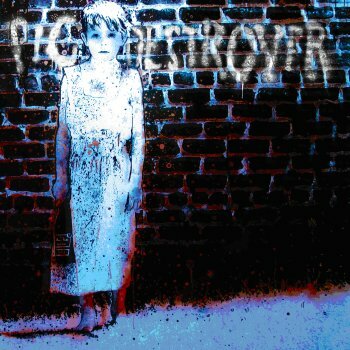 PIG DESTROYER - BOOK BURNER (CD) | Online Shop | Wizard LTD. The undisputed kings of grind, PIG DESTROYER return with their long awaited fourth proper full length ‘Book Burner’. ‘Book Burner’ is a resounding statement of championship, as every element of PIG DESTROYER towers above their closest peers—a 32 minute, 19 song knockout punch of cerebral viciousness. Scott Hull’s guitar heroics sound like a mutant double speed hybrid of Slayer and the Melvins jacked up on amphetamines, new skinsman Adam Jarvis is the pinnacle of inhuman drumming, Blake Harrison delivers layer upon layer of suffocating atmosphere and JR Hayes remains the poet laureate of extreme metal. ‘Book Burner’ is the finest work of extreme music’s best band.